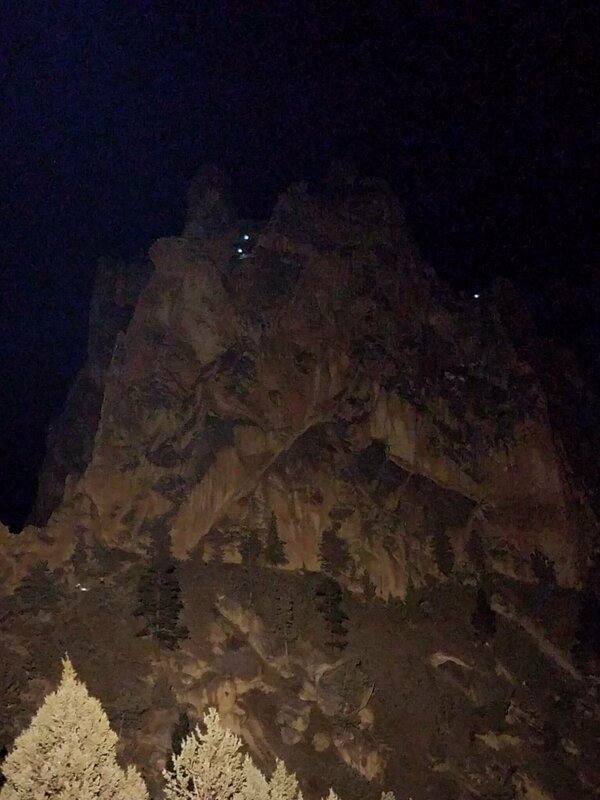 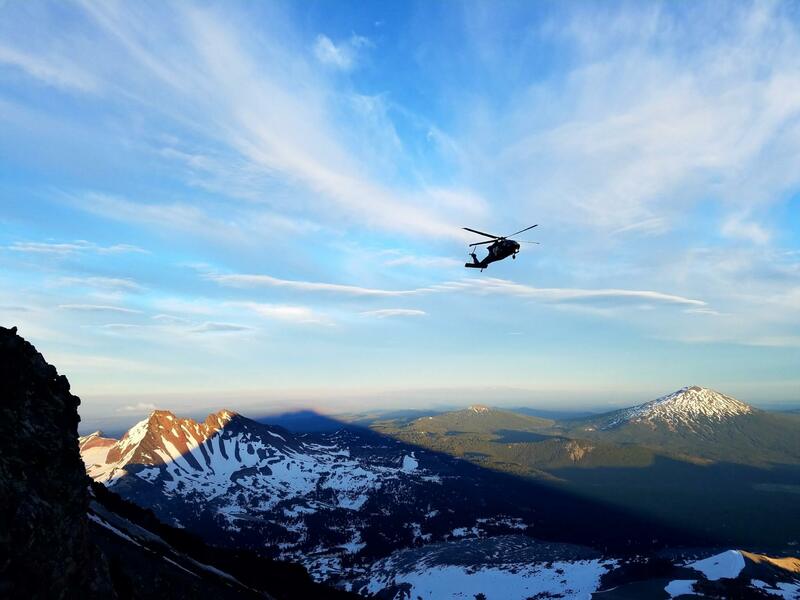 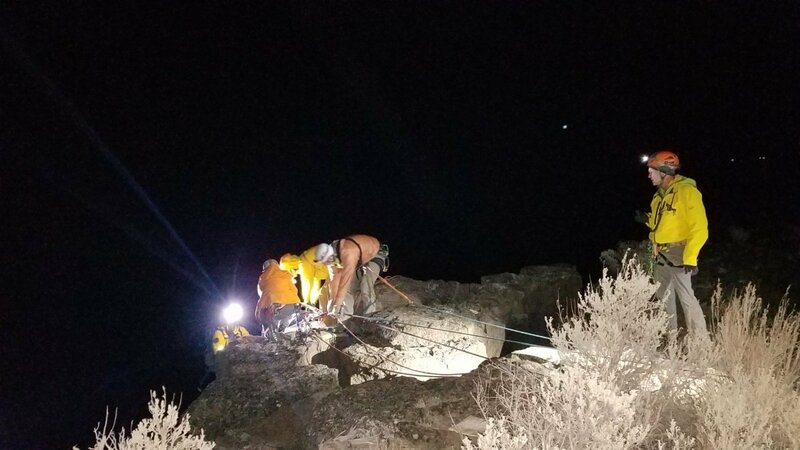 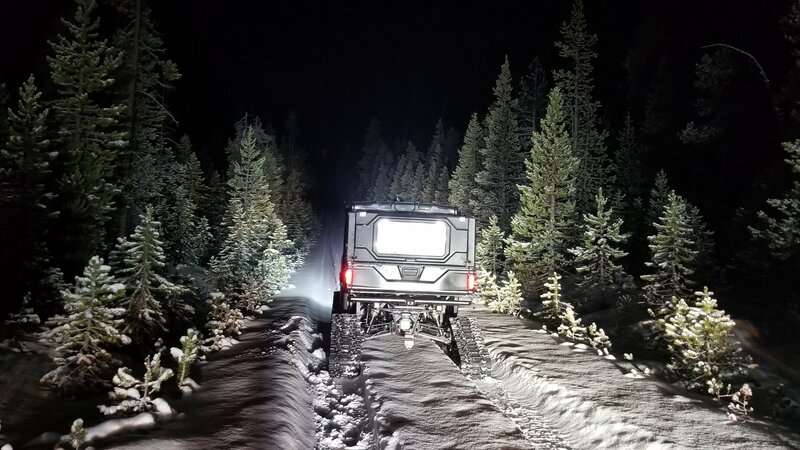 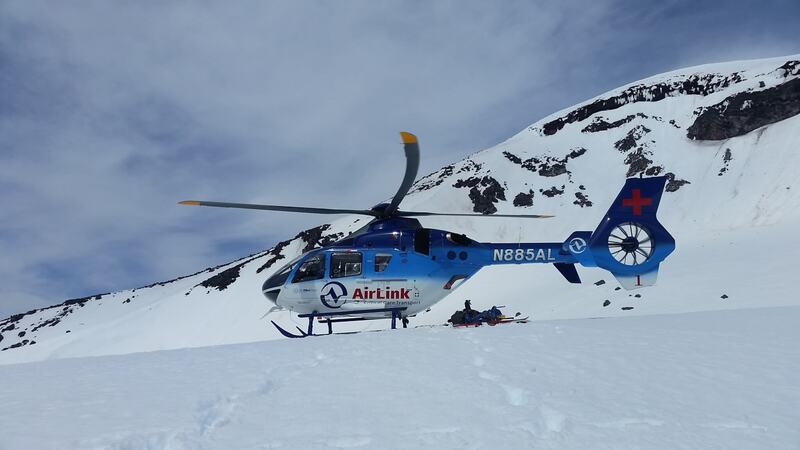 On 02/17/2018, at about 1733 hours, 911 Dispatch received a report of a male who had fallen at Smith Rock. 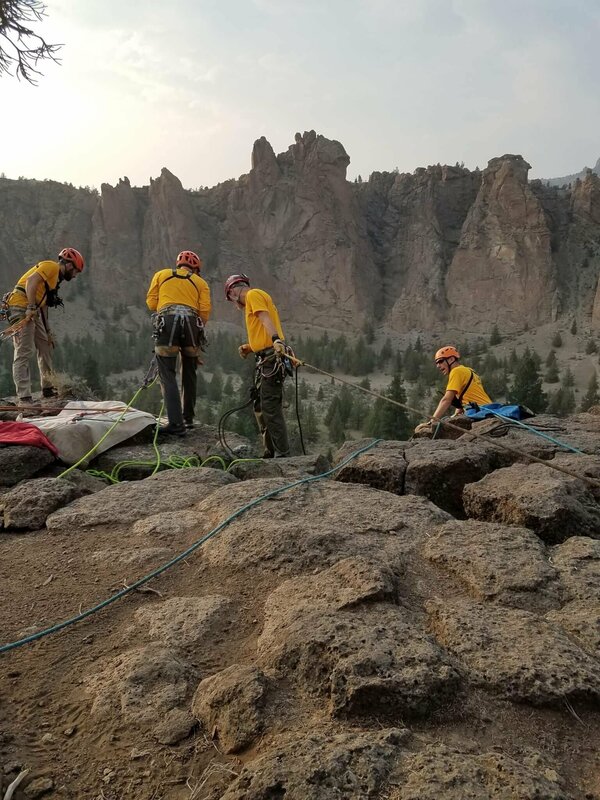 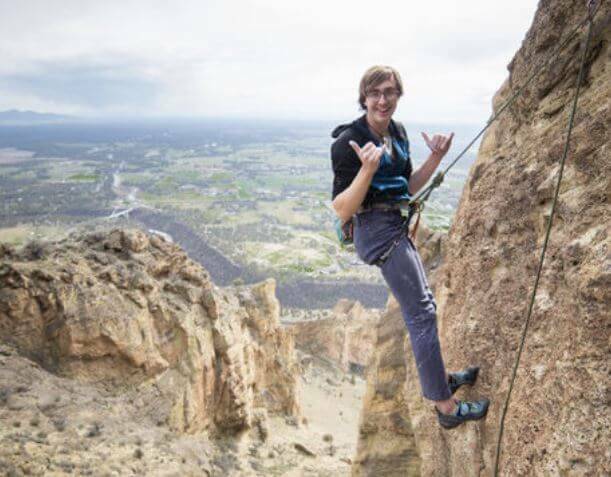 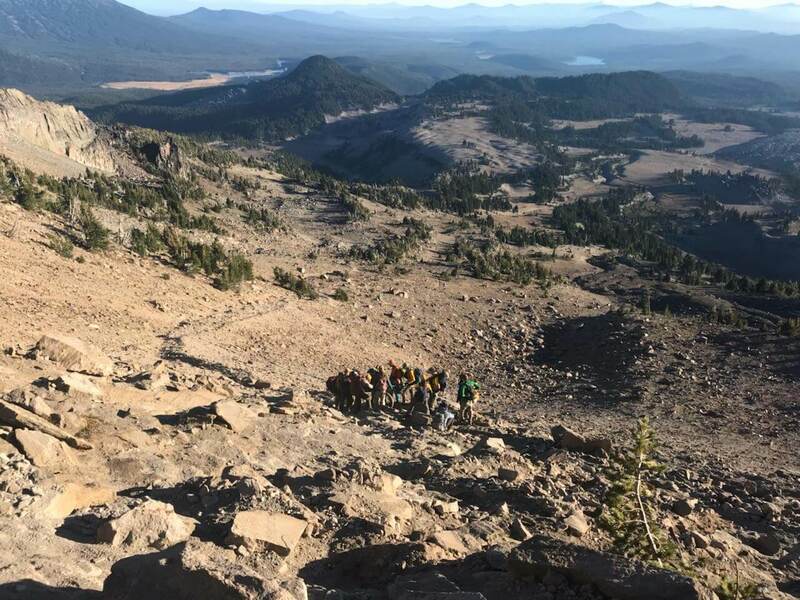 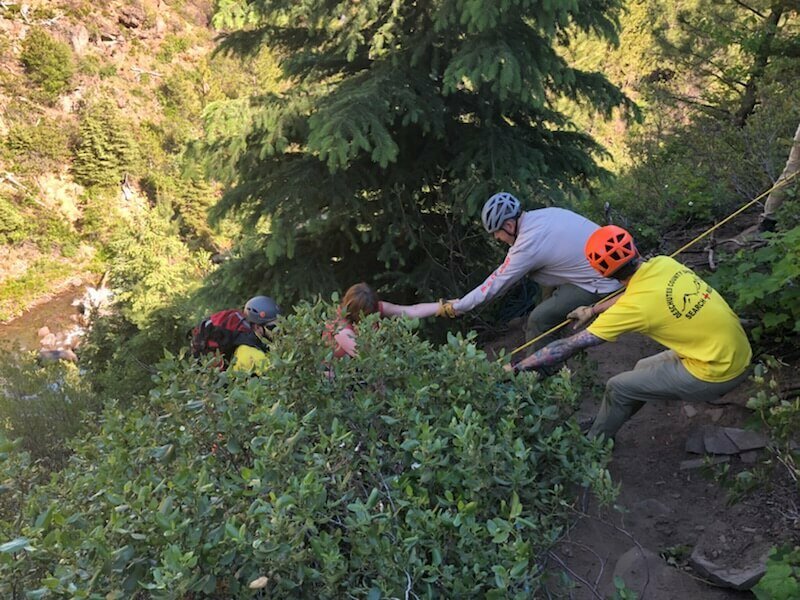 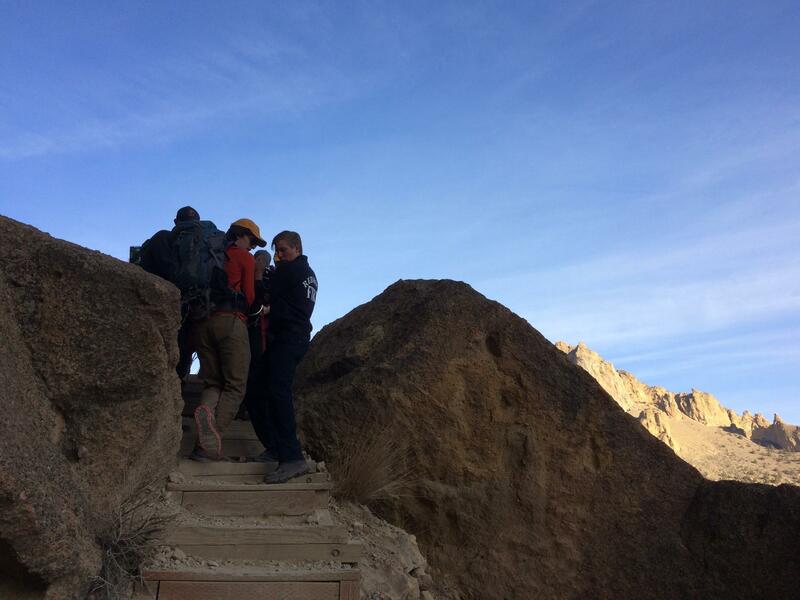 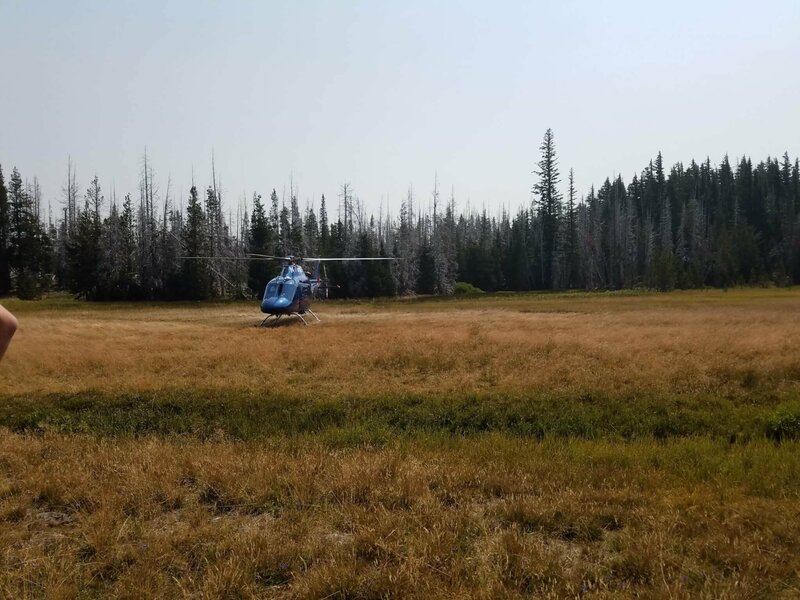 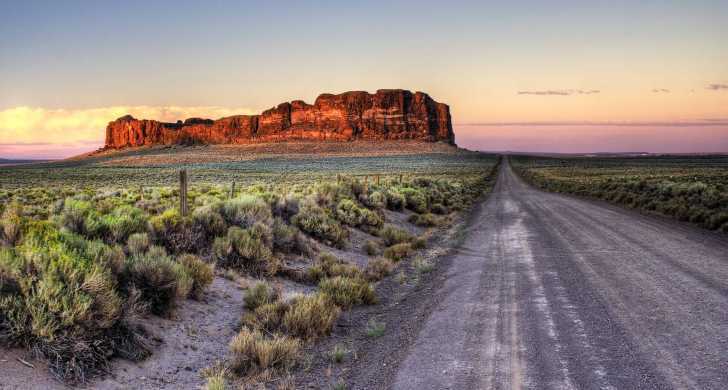 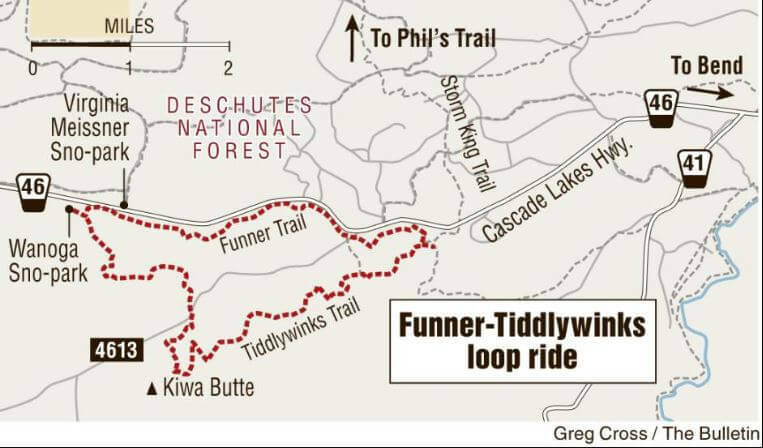 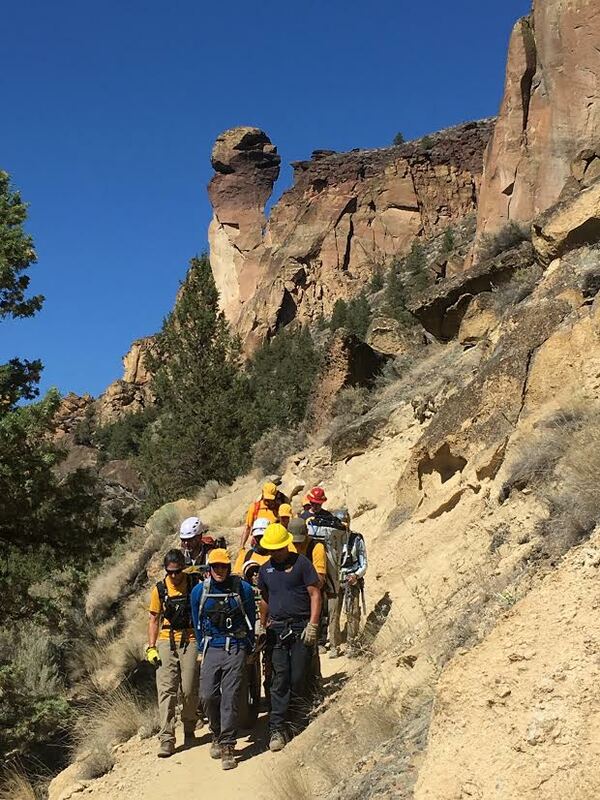 The reporting person, Caitlin Richmond, advised her husband, Bedell, sustained an injury that would require a rescue to get him out of the lower gorge near the north point parking lot at Smith Rock State Park. 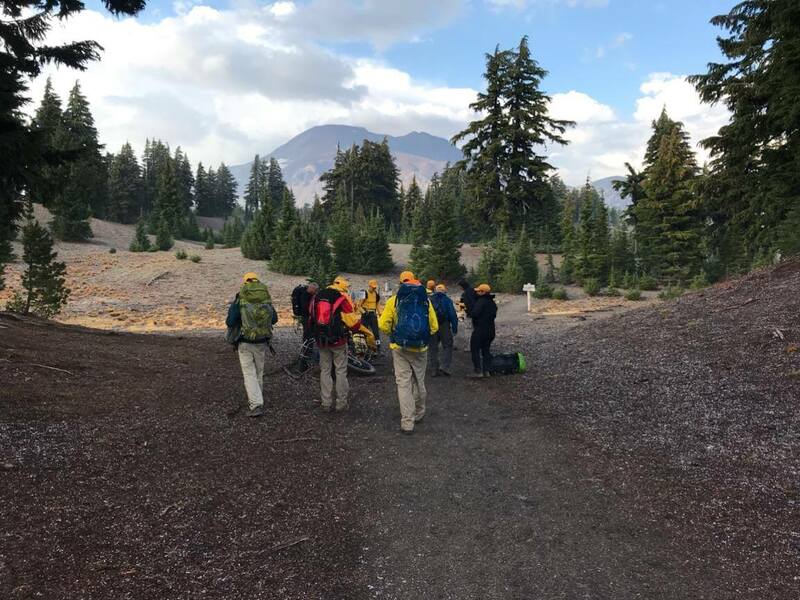 Redmond Fire and Rescue and 20 DCSOSAR volunteers with two DCSOSAR Deputies responded to the scene. 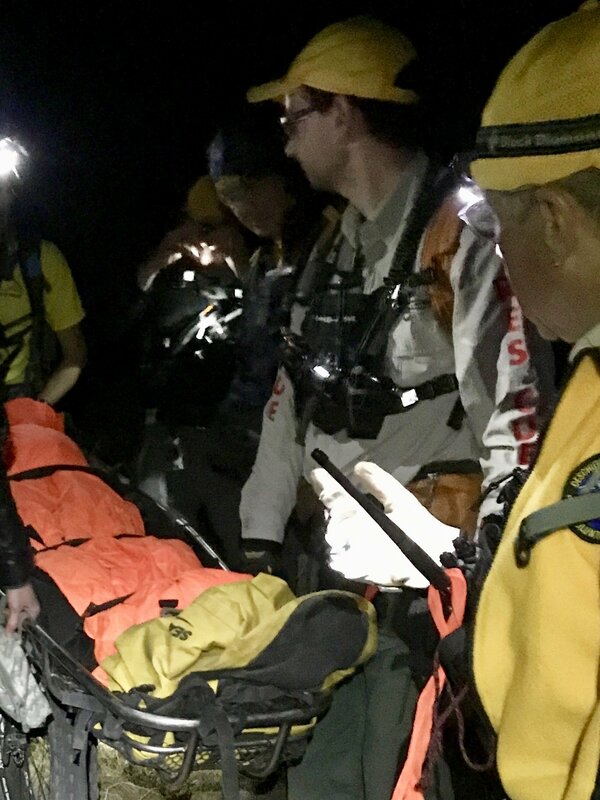 Bedell was located on a small ledge below a vertical cliff after falling an unknown distance. 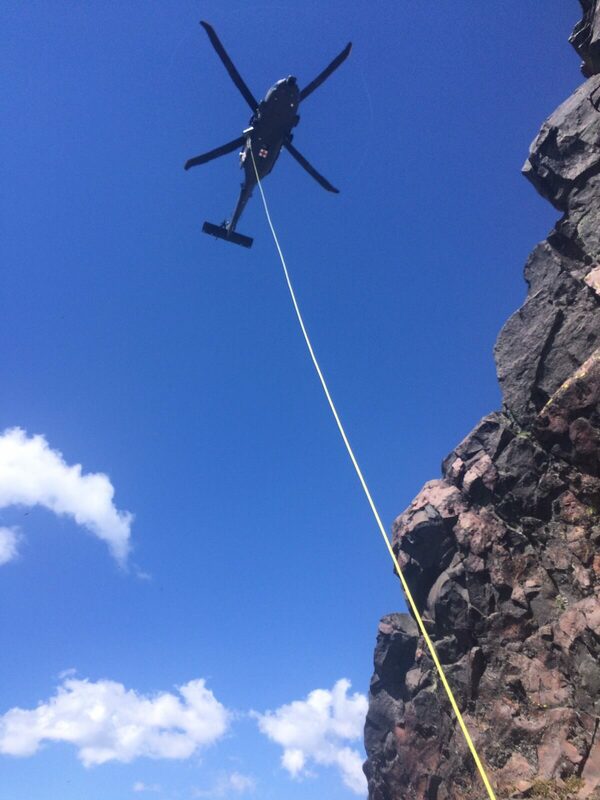 A vertical rope system was set up while Bedell’s injuries were being accessed. 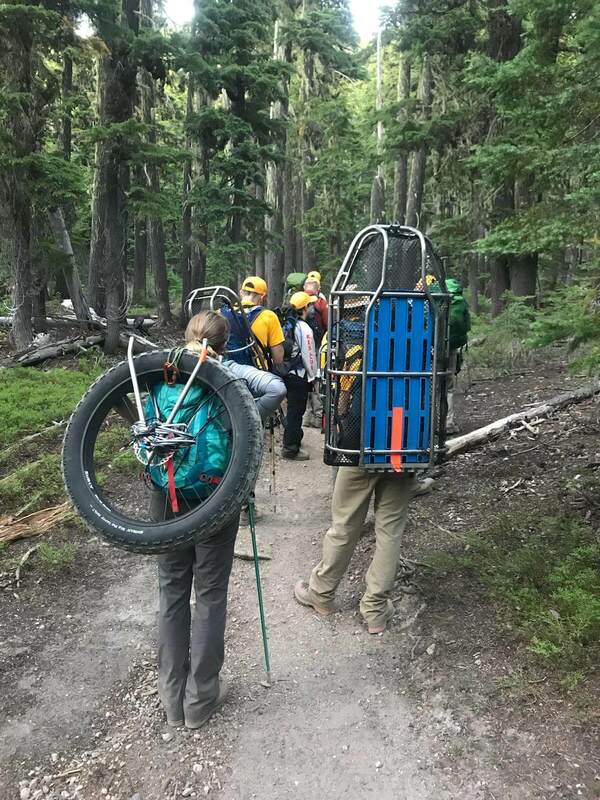 Bedell was packaged into a litter which was then raised up a distance of about 40 feet. 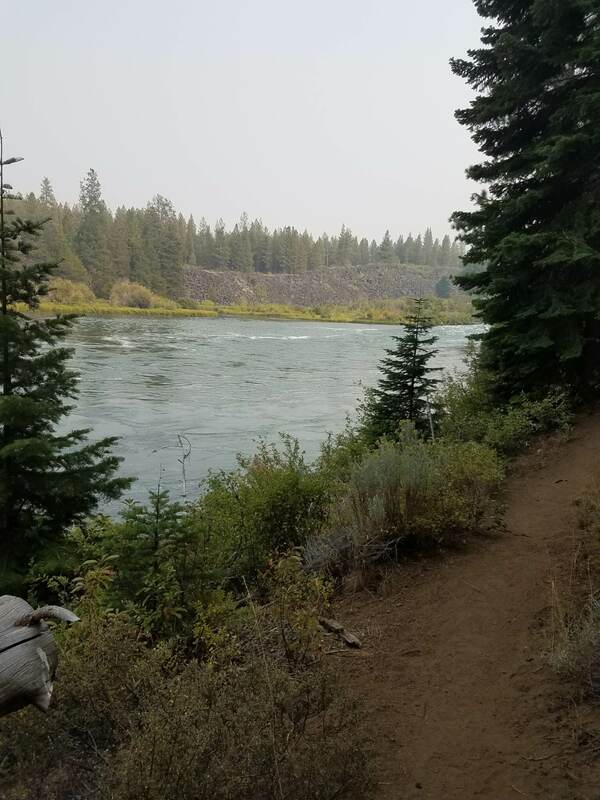 It was learned Bedell was in a group of six that had crossed the river to save time and distance in getting back to the main parking lot. 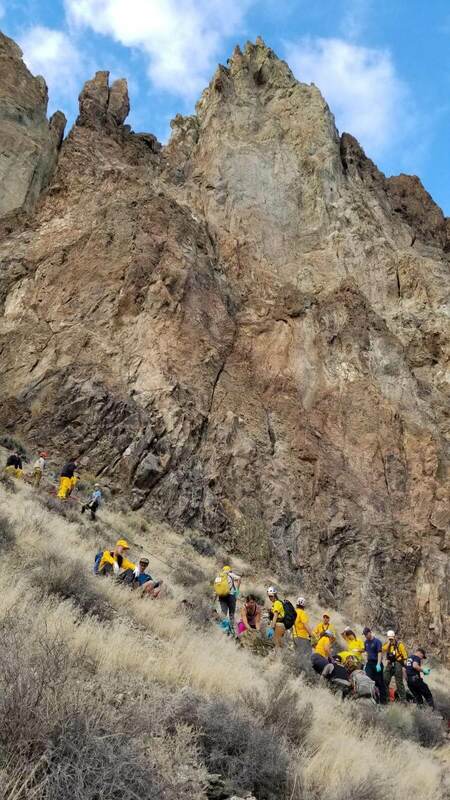 The group was attempting to locate a ladder in this area to gain access to the top of the cliff when Bedell fell. 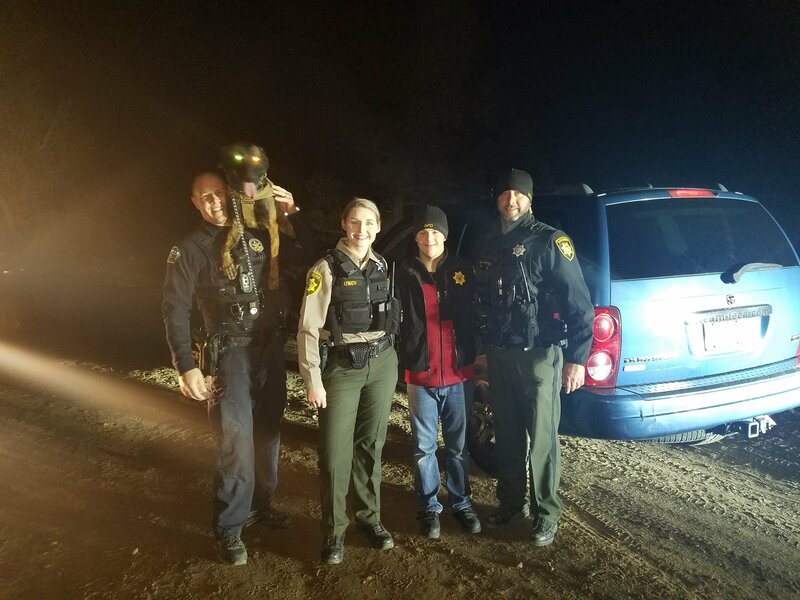 The fall was not witnessed. 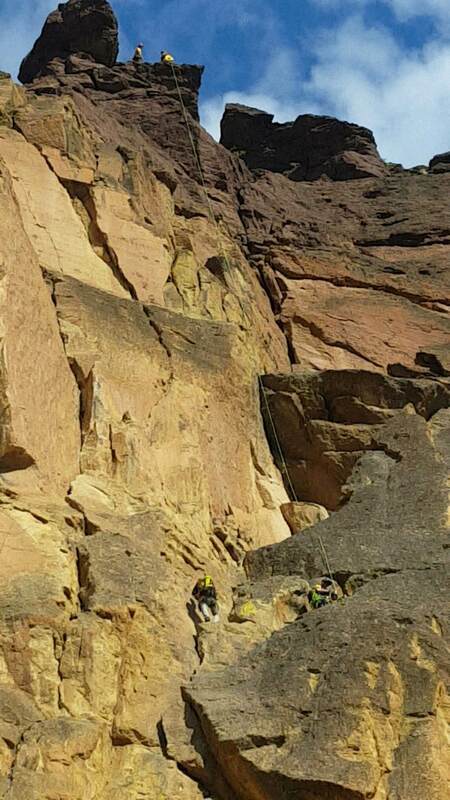 Bedell was looking for the ladder at the time he fell. 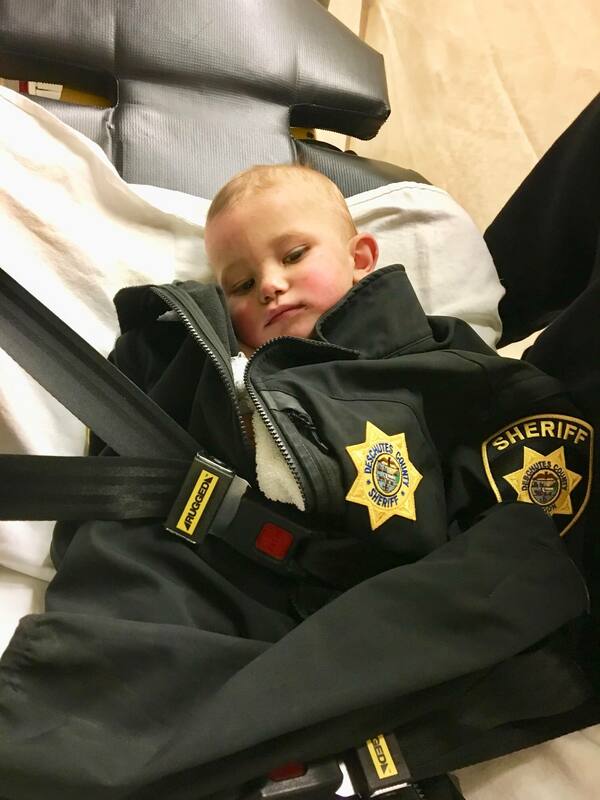 Bedell was transported to St Charles Hospital in Bend with non-life threatening injuries.